National AHEC Organization Conference in Washington D.C. The biennial National AHEC Organization Conference took place in Washington D.C. from July 8 to 11. The conference focused on AHEC’s goals as outlined by the HRSA Funding of Diversity, Distribution, and Practice Transformation. 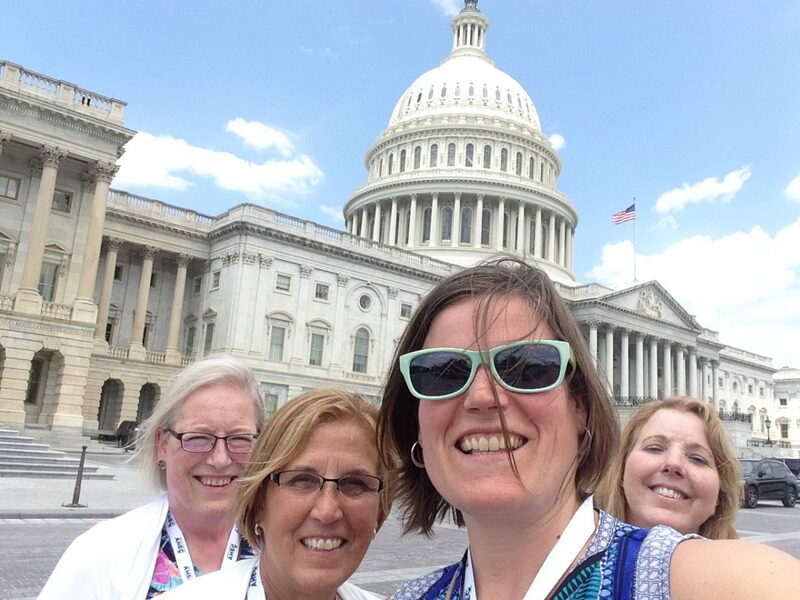 Attendees from across the country came together to learn about best practices, share ideas and experiences, hear from HRSA leadership, and visit with legislators on Capitol Hill. 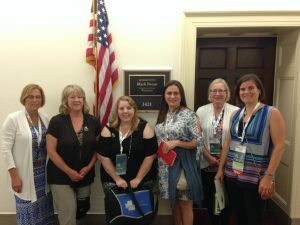 The Wisconsin delegation visited Congressmen Grothman, Gallagher, Pocan, Kind, and Sensenbrenner, as well as, Senators Johnson and Baldwin advocating for acceptance of the Senate’s proposed FY19 appropriation for AHEC of $40.25 million. Wisconsin attendees included: Milwaukee AHEC, Suzanne Letellier; Northeastern AHEC, Annie Short, Brenda Beringer, Joan Pritzl and Jill Niemczyk; Northern Highlands AHEC, Gail Kell; Northwest AHEC, Brad Gingras; South Central AHEC, Wendy Hinz; Scenic Rivers AHEC, Laura Pettersen. Feedback, questions or accessibility issues: webmaster@ahec.wisc.edu.